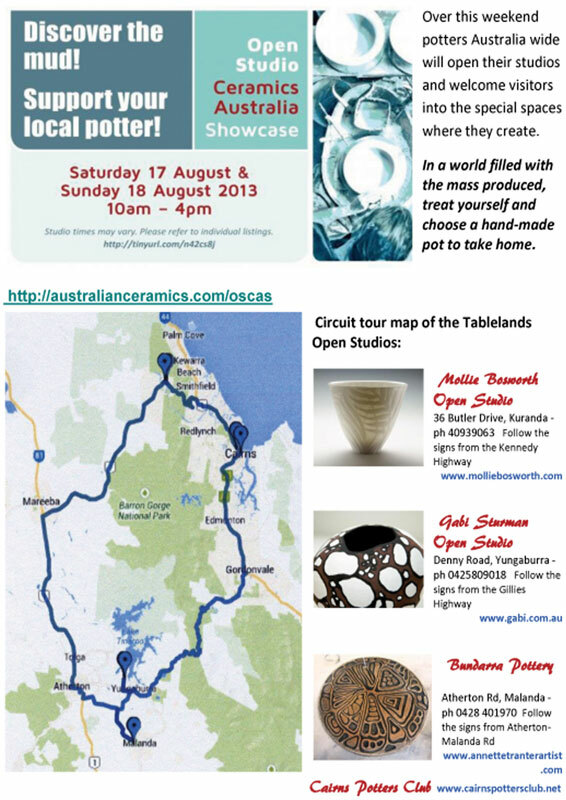 The Open Studio Ceramics Australia Showcase (OSCAS) is just around a corner and some of our members have taken the up the promotional reins and organised artists trails for their areas. 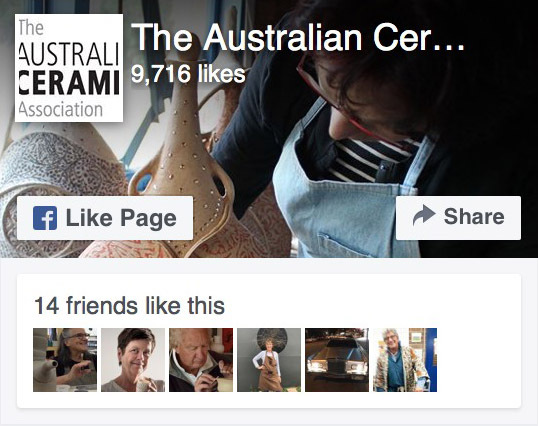 This post features the girls from the NSW North Coast. It is so easy to take a drive and discover some local talent. The local artists are: Mollie Bosworth, Gabi Sturman, Bandarra Pottery, Cairns Potters Club Inc.